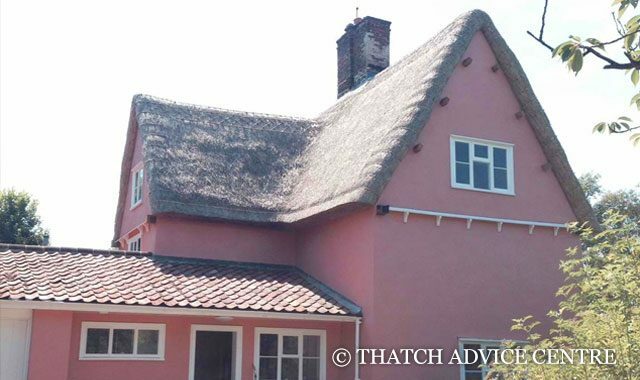 The appearance of a thatched roof varies not only on the material used but also in the style and detailing of eaves, dormers, ridges and surface decoration. 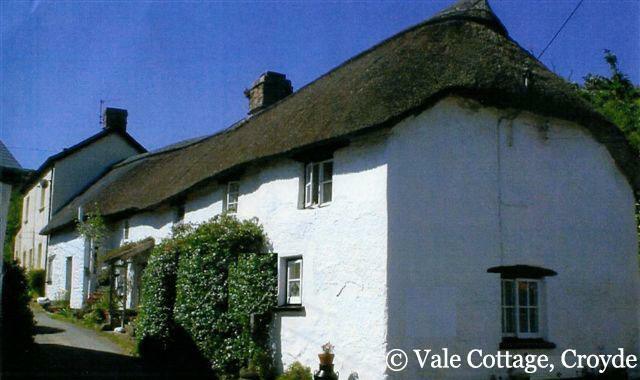 Regional thatch differences are apparent and variations are often applied. Variations by the thatcher also plays a part in the roof appearance e.g. ridge pattern or lattice work. 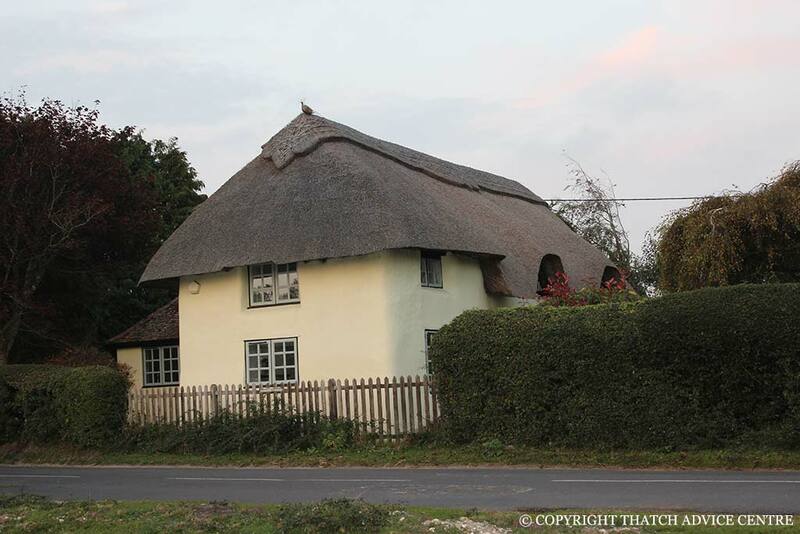 In general there are accepted standards of thickness/application but craft variance is a part of the character of a thatched roof. The fact that thatching is entirely self regulating, means that the quality of the work and the integrity of the thatcher are paramount.